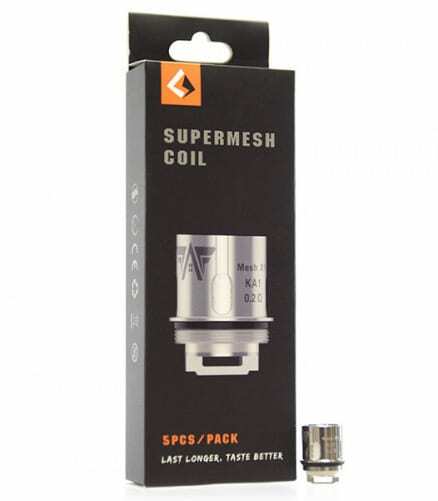 The latest Mesh Coils from GeekVape. 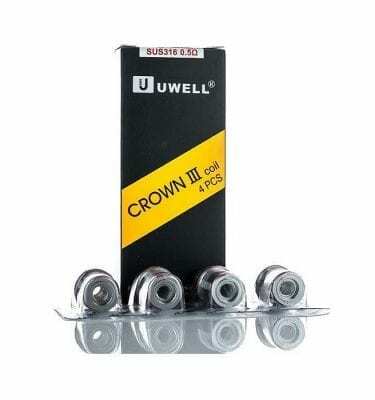 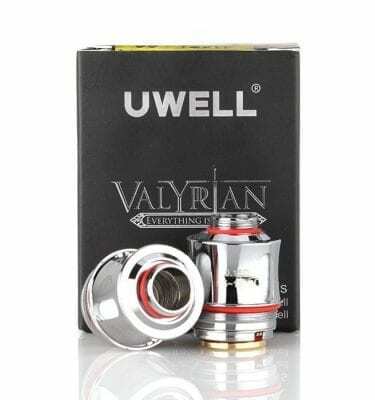 These will fit on the GeekVape Cerebus, Aero Mesh, and Shield Tanks. 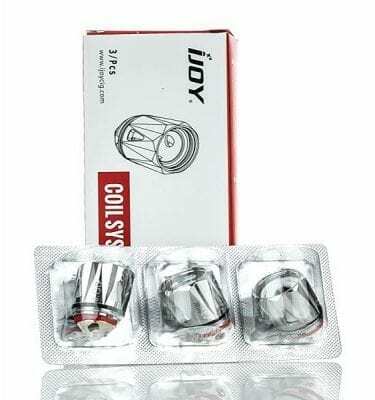 They also work amazingly in any Baby Beast coil compatible tank. 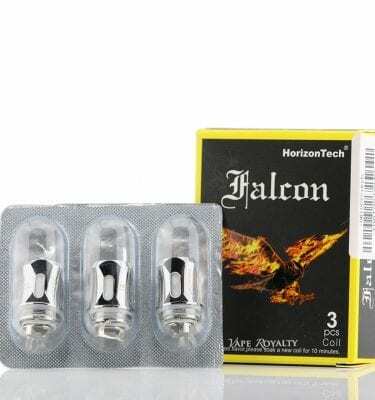 Replacement coils for Horizontech Falcon tanks.